Keep your peepers pretty and protected with Supergoop! 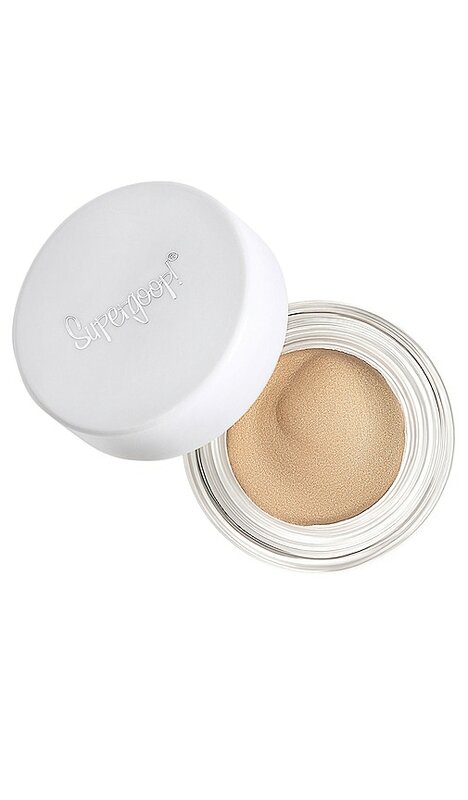 Shimmershade Illuminating Cream Eyeshadow SPF 30. This long-wearing cream formula brightens your eyelids with a natural glimmer while defending the delicate skin against harmful sun rays.